Thanks for stopping by today! It is time for a new Curtain Call Inspiration Challenge - Frosting. I hope you get a chance to play along. 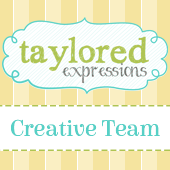 The LEAD of this challenge will be invited as a Guest Designer in a future challenge. Inspired by the word frosting I created this tag with the Celebrate Cupcake Die Bundle from Maya Road. The sentiment is also cut with a die from Maya Road, the Fanciful Be Happy Mine Steel Die. Love the font! I cut the sentiment two time, once from white cardstock and once from a light weight chipboard. 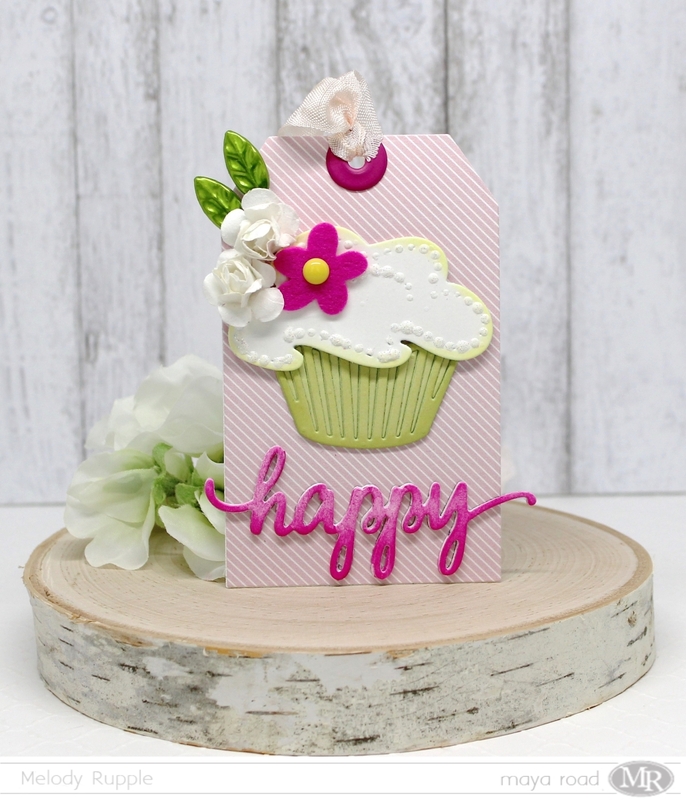 I glued the two layers together to add a little more depth to the sentiment and sponged on a pink ink. I added crystal drops to the cupcake and then cut the flower from felt. 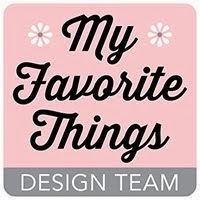 I added two Small Vintage Paper Flowers in White and two Leaf Trinket Pins. 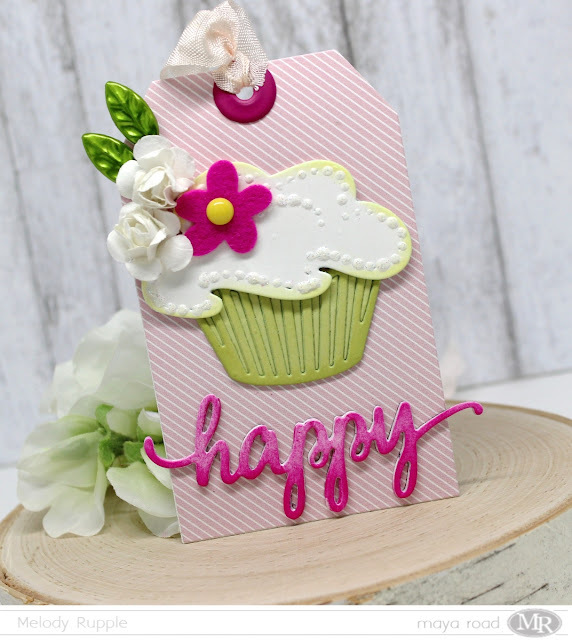 Stop by the Curtain Call Inspiration Challenge: Frosting for the challenge details and to play along with us! This is so crisp, pretty and just darn fun!!! Love it!